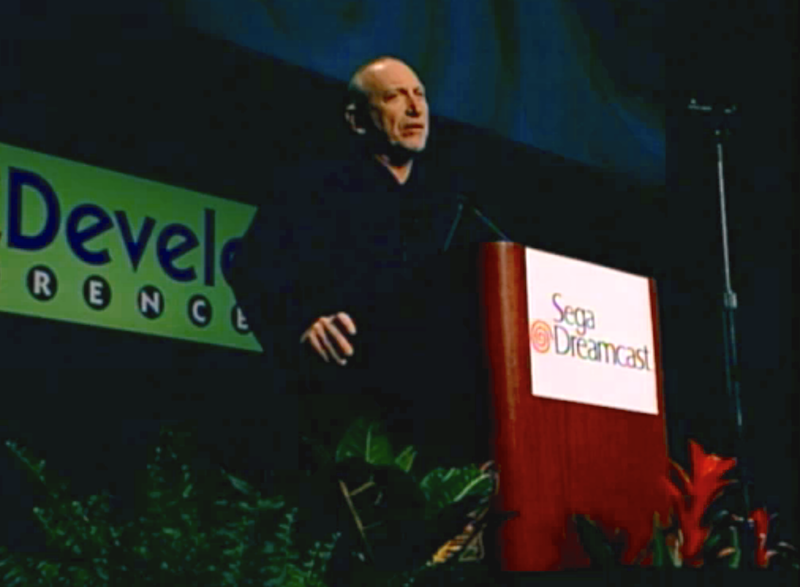 There are few people who are more intrinsically linked with the history of the Dreamcast than Bernie Stolar. 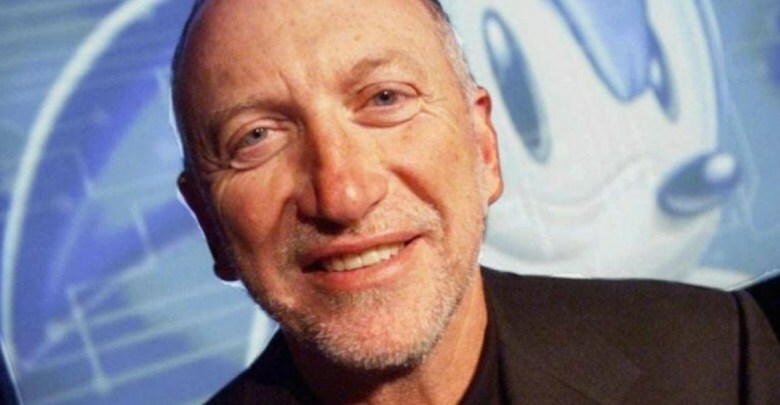 Along with personalities such as Peter Moore and Hidekazu 'Mr Dreamcast' Yukawa, Bernie Stolar is extremely well known and was the man who kicked the whole party off. 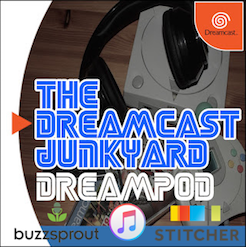 Here, in this candid interview we welcome Bernie to the Junkyard and pick his brains on the history of our favourite console and the current trends in the Dreamcast community. DCJY: Hi Bernie, firstly let me just say how much of an honour it is to have you grace our site with your virtual presence! As huge fans of the Dreamcast, it’s quite awesome to have the opportunity to speak with you first hand. Never did I think way back in late 1999 when I picked up my first Dreamcast, that in 20 years' time I'd be conversing with the man who helped create the console! Bernie Stolar: No problem, thanks for asking me. I consider it an honour that a product I helped create still has a loyal fanbase to this day. Thank you for keeping the 'Dream' alive. 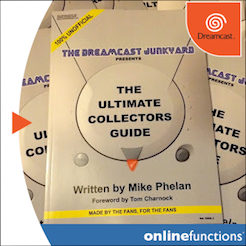 To kick things off, I wondered if you could enlighten those readers who may not be familiar with who you are and what your role was with the Dreamcast? 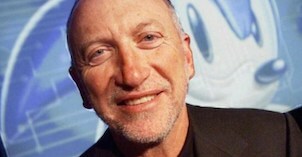 I was President and Chief Operating Officer at SEGA of America from July 1996 to August 1999. 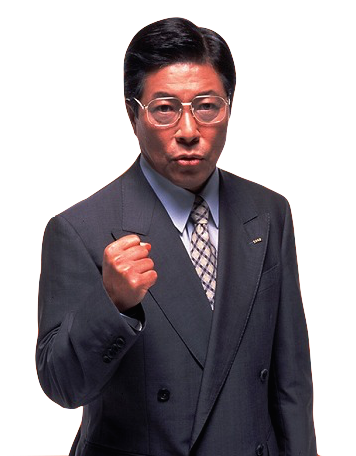 I was hired by SEGA of Japan CEO, Hayao Nakayama. I conceived the idea of Dreamcast and hired Peter Moore, Chris Gilbert, and the entire product development team. 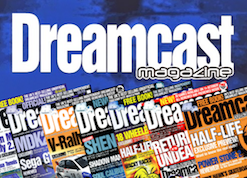 You were at Sega of America from 1996 to 1999, all the way through the Dreamcast’s most important and formative years - can you recall the very first time you heard the name ‘Dreamcast’? 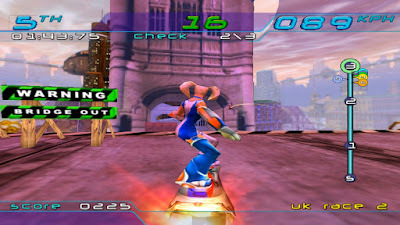 On the topic of the early days of Dreamcast, can you recall which came first - Dreamcast or NAOMI? Or were they developed in tandem? I believe NAOMI was released first. If I remember correctly, Dreamcast came about at a time when we were switching from Model 3 arcade hardware to NAOMI. I remember this because, I was disappointed with the fact that the Dreamcast would not really be able to support ports from both arcade units. I had wanted ports of several licensed units, including Star Wars Trilogy and The Lost World: Jurassic Park series. I felt these would be very popular, especially in the American market. 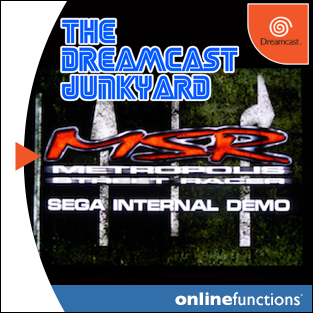 To answer your question though, yes they were developed in tandem, definitely with the thought in mind that many of the games such as Crazy Taxi and House of the Dead 2 would be ported to Dreamcast. As a side note, I believe we also licensed the NAOMI architecture to Capcom, Namco, and Taito. Just sticking with the origins of the Dreamcast, were there really two different concepts for the Dreamcast in development? 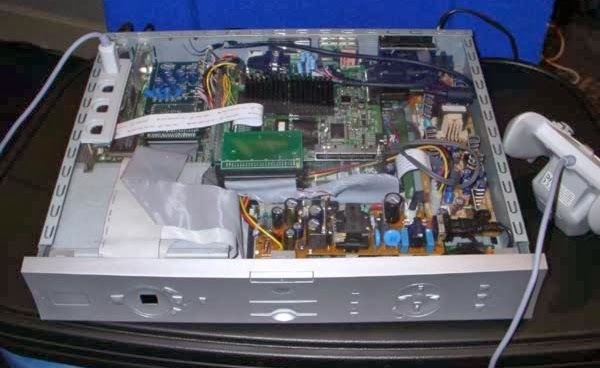 There are plenty of forum posts and articles online that state that there were competing projects - one from SEGA of America called Black Belt which was 3Dfx based, and another from SEGA of Japan called Dural which was NEC PowerVR based. Can you comment on these projects and how it was decided that the Dural concept was the one that won? If so, how different do you think the 3Dfx system would have been? I believe SEGA of America wanted the 3Dfx version and SEGA of Japan wanted the NEC PowerVR. Both made sense for different reasons. With 3Dfx, there were more resources and documentation available for development in the US and Europe. That and it was understood that development would be easier, especially for PC ports. The NEC PowerVR made NAOMI ports simple and was easy to program, however, it was not as well supported (yet) in the US. I doubt Model 3 games would have worked too well on either. Although there was a PowerVR chip shortage when the Dreamcast launched in Japan, both chips had their pluses and minuses. In the end, I'm not sure it would have made too much of a difference. 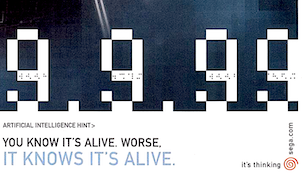 Famously, you moved from Sony’s PlayStation division to work with SEGA of America in 1996. You're quoted in a VentureBeat interview as stating that the Saturn needed to be killed off as soon as you arrived. What were your initial thoughts on the fledgling successor to the Saturn? 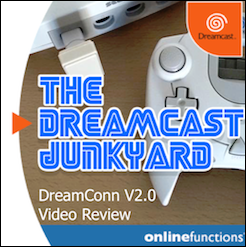 Did you envisage that the Dreamcast would become a huge success based on the hardware specs? When I went to SEGA, they needed a new hardware system because the systems that they had were not selling – all eight of them. Saturn was not being supported by SEGA the way it should have been. When I showed up, it was my idea to develop a new hardware system that had the ability to play online. Before signing with SEGA, I racked my brain on a way to salvage Saturn, but it was just too far gone and too expensive and difficult to develop for. 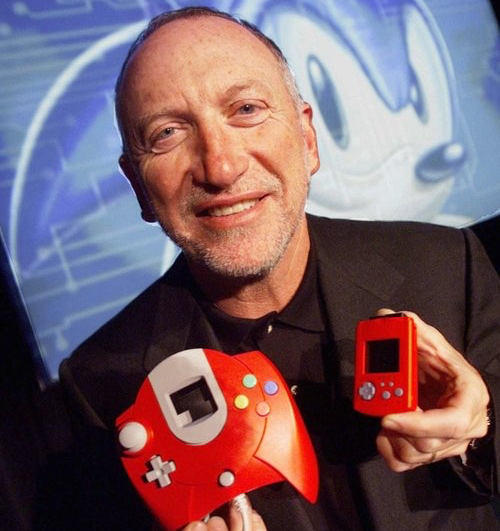 SEGA was nearly bankrupt, they needed a new console and they needed it quick. The only options were to go big or go home. In the Christmas 1997 edition of UK print magazine Saturn Power, the images (above) of a console known as the 'SEGA 64' were printed. They do have some similarities to the system that become the Dreamcast. Have you ever seen these images and if so, are they genuine? Actually Tom, I've never seen those photos before. I highly doubt they are real though. Thanks for clearing that mystery up! Going back to the 3Dfx/NEC versions of the Dreamcast, Do you think there's any chance SEGA of America could have forged ahead without SEGA of Japan and developed a new next gen platform alone? 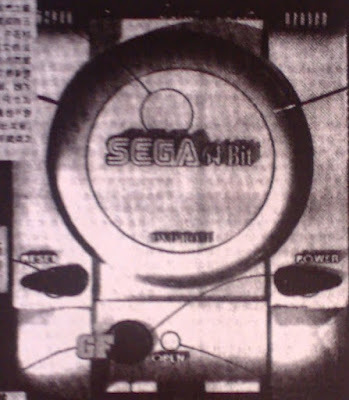 Looking at the conflicting fortunes of the Saturn in Japan and the United States, was it difficult to convince SEGA of Japan that the Saturn was 'not the future'? Both SEGA of America and SEGA of Japan had different opinions on where we should go with Dreamcast (as mentioned earlier). Due to the cost constraints though, as much as both entities would have liked to do their own thing in their respective territories, it just wasn't financially possible. 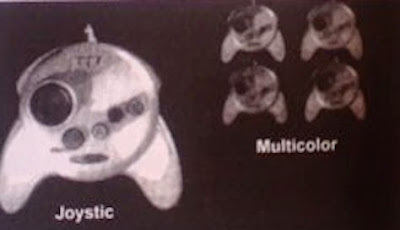 There’s a famous image of you holding an early Dreamcast prototype controller and VMU, which notably have different shaped buttons from the final design (above). Were those items working prototypes or dummy units? And can you remember what happened to them? I believe those were just dummy units. If you have a hardcover edition of the Guinness World Records 2000 book, you’ll see that same picture of me with the Dreamcast for the “World’s Most Advanced Games Console” record. 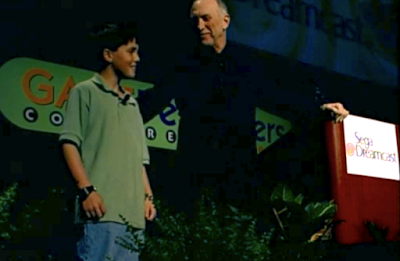 Another shot from GDC 1999. You can watch the whole keynote here. After you left SEGA of America, did you continue to keep an eye on how the Dreamcast was doing? It was effectively your baby, after all! Yes. More money could have been spent on product. I said this from the beginning. There were three things that I wanted in Dreamcast: an online network (for multi-player and digital downloads), DVD support, and internal storage. I had to argue for everything. At one point, I had to ensure the modem didn’t get dropped from the US version. Online was most important to me, so I chose that over DVD and internal storage because my plan was to add those later. With regards to internal storage, I also began discussions with an early DVR company about releasing a cable box with the ability to download our games, especially Dreamcast titles, as the plan was to deliver Genesis, Master System and even Saturn games as well. Similar to the way LodgeNet worked in hotels. That's quite fascinating, as we know about the PACE box that SEGA Europe was looking at. Initially, the Dreamcast looked to be doing quite well in terms of sales and new software releases. 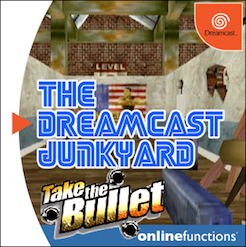 Can you recall a moment when you thought that perhaps things were going a little awry with the Dreamcast, as an outsider looking in, so to speak? No, everything went fine. SEGA did very well with the product, I think corporately, they just wanted to be a software company. Bigger players with bigger bank accounts entering the arena also played a role. After you left SEGA of America, Peter Moore took the reigns on the Dreamcast front. Did you have a working relationship with Peter and if so, do you still speak with him at all? 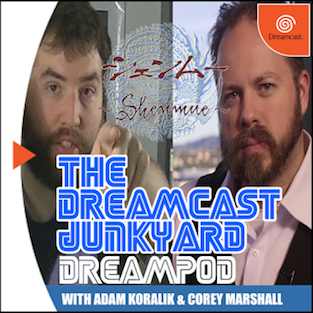 You are both integral people in Dreamcast lore, it’s great to think that you may still communicate and reminisce about the console. Yes, we do very much so. 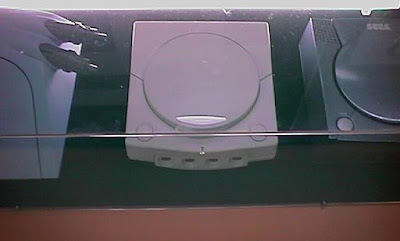 The product development team made a major play in moving forward with Dreamcast. What’s most important, whether its SEGA or Sony, is product, if you don’t have that, you have nothing. Peter is a good friend of mine to this day. He runs Liverpool FC now as the CEO. Currently, we’re working on Darren Wall’s Dreamcast: Collected Works book together along with my ZOOM Platform associate, Jordan Freeman. That is a very cool project - several members of the Junkyard team backed the book and we're looking forward to seeing the final product. In terms of the Dreamcast hardware itself, it was a very innovative system. Are there any features you know of that were planned but abandoned before they could be implemented? We’re aware of the VMU MP3 player and the SEGA/Swatch partnership et al, but were there others? More online play, DVD support, and internal storage (including the DVR games on-demand discussions). I also pushed hard for a dual joystick controller, similar to what we did at PlayStation. There’s a reason the DualShock is still used to this day. I chose online functionality over DVD playback and internal storage, because I was forced to pick one of the three due to budget limitations. I would have preferred obviously to include all three from the get-go or at the very least, online play with a DVD drive. We were also in talks about Grand Theft Auto III, Warcraft: Online (as it was known at the time), Max Payne, and other titles coming to Dreamcast, and this would have helped tremendously. DVD support and the lack of a second analogue stick are definitely still talking points in the community! 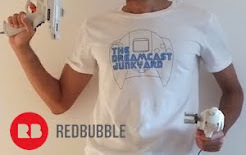 Speaking of the present day Dreamcast scene, does it surprise you that after all these years the community is still supporting the Dreamcast with new games and even new hardware such as wireless controllers and storage mods? Honestly, I'm not surprised at all because it was an incredible system with fun and unique gameplay experiences. Great units like that do not just fade away. 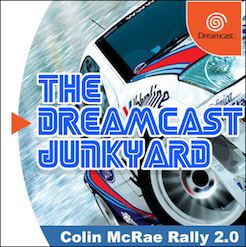 Further to the last question, the Dreamcast seems to be undergoing something of a renaissance of late, with younger gamers who missed the original release turning their attention to it. 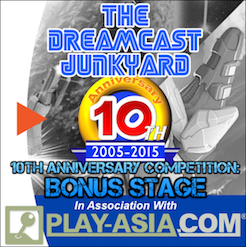 Why do you think the Dreamcast has achieved such legendary status? It was a superior hardware system, ahead of its time, that drove great content. 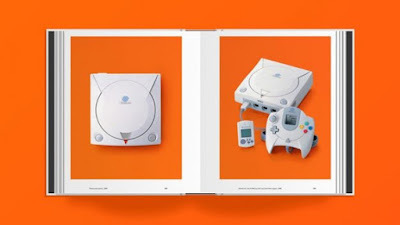 I believe gamers who grew up with the Xbox and Xbox 360 will especially enjoy the Dreamcast. The same basic vision is there for all three. In a recent Polygon article, you were quoted as being a champion for the online gaming services of the Dreamcast. 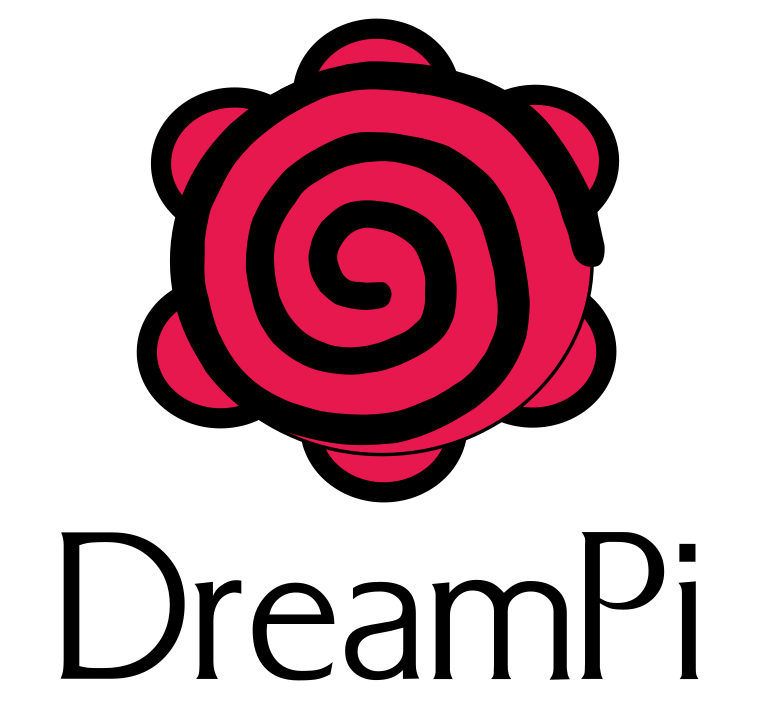 What are your thoughts - if any - on the resurrection of online Dreamcast gaming through the DreamPi and the Dreamcast Now service that’s been completely created by fans of the console? I’m very happy to see that. We live in an exciting time for indie projects like this. Raspberry Pi, etc drastically lowers budgets and allows for all sorts of inventions. That combined with the renewed interest in retro gaming provides limitless possibilities for gamers. I’m ecstatic that the Dreamcast is once again leading the way. We’re venturing into this arena ourselves with ZOOM Platform. Let’s discuss where your career lead you after SEGA of America. Could you give us some details of what you did post-Dreamcast and what you are involved with today? I was President of Mattel Interactive for a bit and helped them re-build that entire operation. We released Barbie: Horseback Riding on PlayStation while I was there, first time that ever happened. It sold over a million units. I was also hired by Google, after I sold them my company, AdScape Media, for $23m. 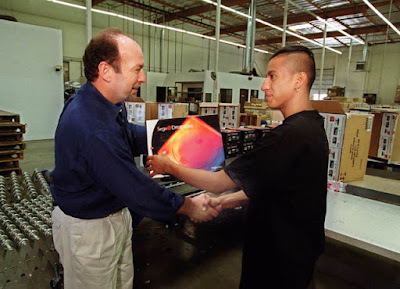 I also worked with Google to build their new gaming platform and operating system, which later became Android. I had more of an Apple approach in mind and eventually moved on. You now work with ZOOM Platform, which is an online digital storefront, a bit like Steam but which offers retro titles that will run on modern computers. Can you tell us how you got involved with ZOOM Platform and how you met your colleague Jordan Freeman? When I met Jordan back in 2008, he was not what I expected. We had a few phone conversations and had exchanged emails. I asked him to fly and meet me in San Francisco at my office, I was helping a VR Golf start-up at the time. 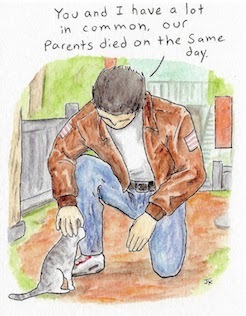 He was sixteen, based on our conversations, I was imagining someone in their forties. Jordan’s a bright guy, always thinking. His ideas made a lot of sense to me, he saw retro gaming having a resurgence similar to vinyl records and people wanting to re-play the classics. He had already built Head 2 Head Gaming (similar to Gamer Saloon at the time) as well as re-released a few games for international partners. I told him that “I was in” and we’ve worked together ever since. We’re currently expanding the brand and venturing into new territory, original games as well as hardware devices. We recently brought Ben Herman (Former SNK President) on as VP of Business Development and formed ZOOM Platform Media with 3D Realms’ Scott Miller. A lot is going on behind the scenes. I’m very happy that we’ve come such a long way in such a short amount of time. I especially liked the fact that Dreamcast classic TrickStyle is offered through ZOOM Platform - any link to the Dreamcast is a winner for me! As someone who has clearly been heavily involved with the games industry for a considerable period of time, would you consider yourself a ‘gamer’? Yes, I’ve been helping build games since the coin-op days when I started Pacific Novelty Manufacturing. Shark Attack and Thief were some of my favorites from that period. When Jordan visited me in LA recently, he brought a Dreamcast with San Francisco Rush 2049. That’s an all-time favorite for both of us. 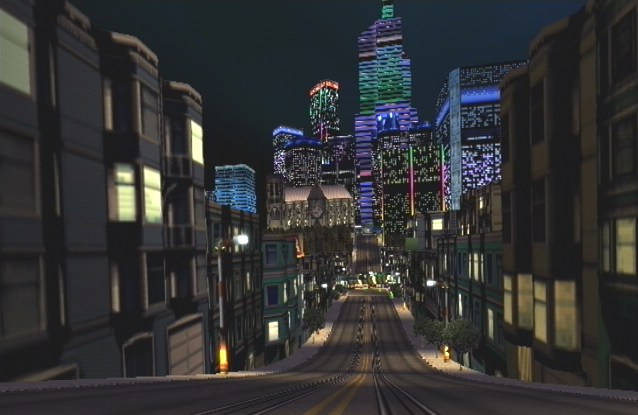 San Francisco Rush 2049 has to be one of the finest console ports ever made. It’s the perfect mix of coin-op and couch play with the Race, Stunt, and our personal favorite, Battle modes. Both myself and Jordan raise our hats to Ed Logg for the console port. To hear that both you and Jordan share my love of San Francisco Rush 2049 is awesome. 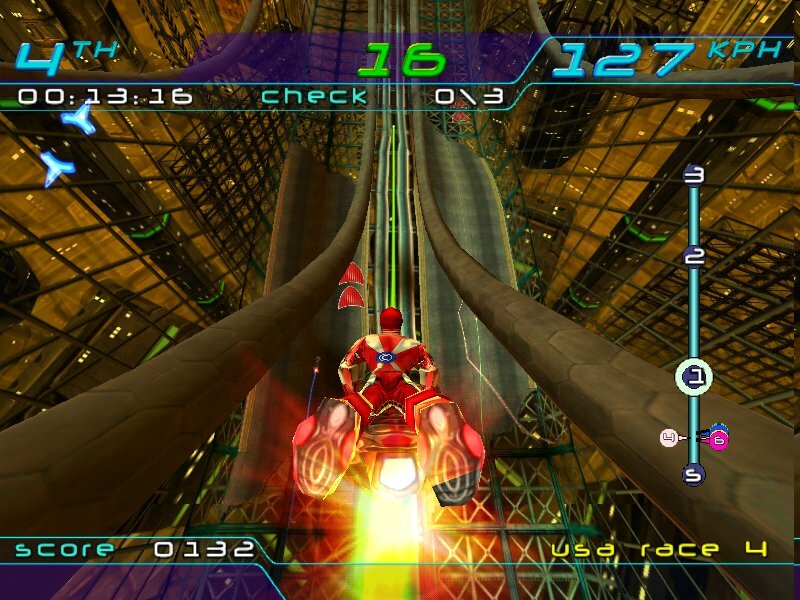 I've mentioned many times on the podcast and on the site that Rush 2049 is my favourite Dreamcast game! Do you still own a Dreamcast today and if so, what are your favourite games on the platform and in general? In no particular order. I also acquired Visual Concepts for SEGA to make our internal sports titles, later sold to Take Two Interactive as 2K Sports. That’s another move I’m very proud of at SEGA. The 2K games are some of the finest ever created, so I'm sure many Dreamcast fans appreciate that. Finally, what are the chances that we might see Bernie Stolar getting involved with some online Quake III Arena or Alien Front Online matches with a DreamPi?! Those are two very good games as well. I likely won’t be online anytime soon, never say never though! On a final note, somebody tweeted at me that they might have seen you at a film festival in Sedona in Arizona. Naturally I told them to grab you and get a photo and a board with the Dreamcast Junkyard logo or a random Dreamcast that might have been laying about, but it wasn't forthcoming - was that you though? 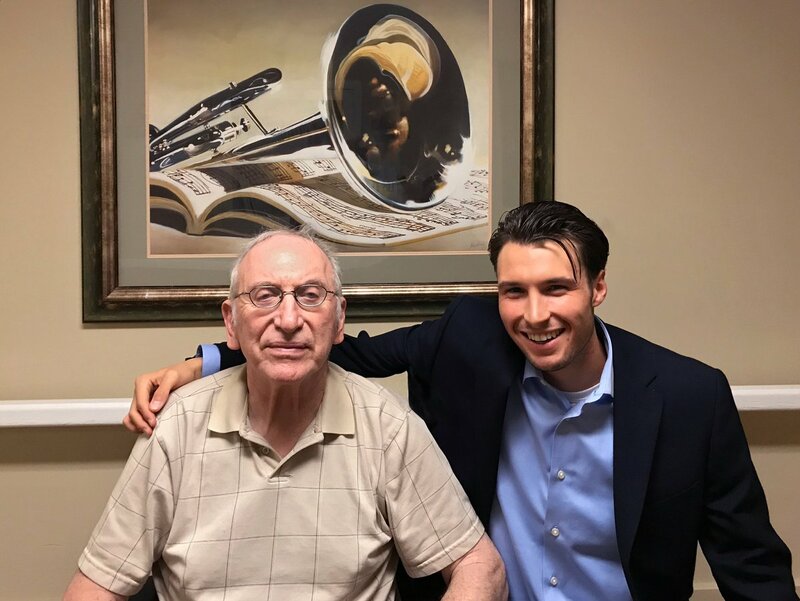 We'd like to thank Bernie Stolar once again for answering our questions and you can find out more about ZOOM Platform by visiting the website here. As mentioned earlier, ZOOM Platform allows you to download DRM-free retro titles for a range of platforms with Windows, Linux and Mac OS all supported. 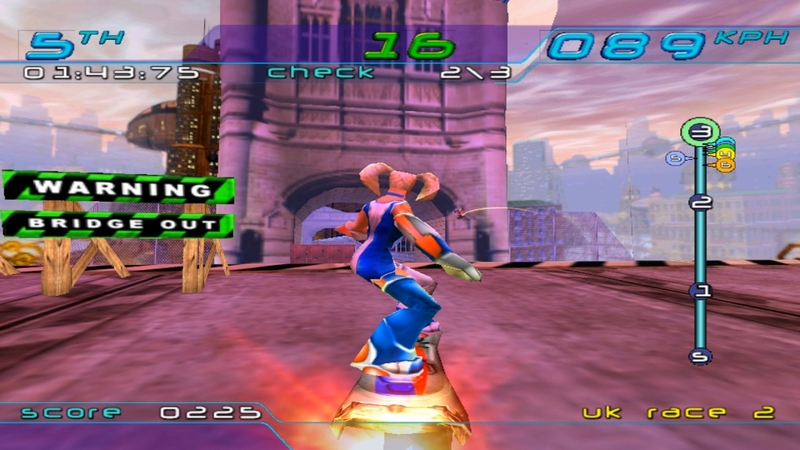 As well as the mentioned Dreamcast title TrickStyle (the screens below are from the Mac OS version, which runs like a charm and without the frame rate issues that plagued the Dreamcast version), you can find other Dreamcast-related titles such as Incoming and there are even gems like 3DO classic Killing Time, remastered for modern systems. The selection of classic PC titles is pretty stellar, and that a large proportion of them are also available for Mac and Linux as well as PC means that more people can experience older titles they may never had played before. In the case of TrickStyle, it was as easy as downloading a .dmg file, double clicking the icon and being back in the futuristic world of Acclaim's hover board racer. Some titles also give extra digital bonuses, such as soundtracks and pdf manuals. Oh, and if you buy a game then you have access to all the different versions, free to download whenever you want. That'll be the DRM-free in action. Want to know more? You can also find ZOOM Platform on Twitter and Facebook. Special thanks go to Jordan Freeman for putting us in touch with Bernie and making this interview possible and thanks to Bernie for putting up with my constant emails (sorry Bernie)! 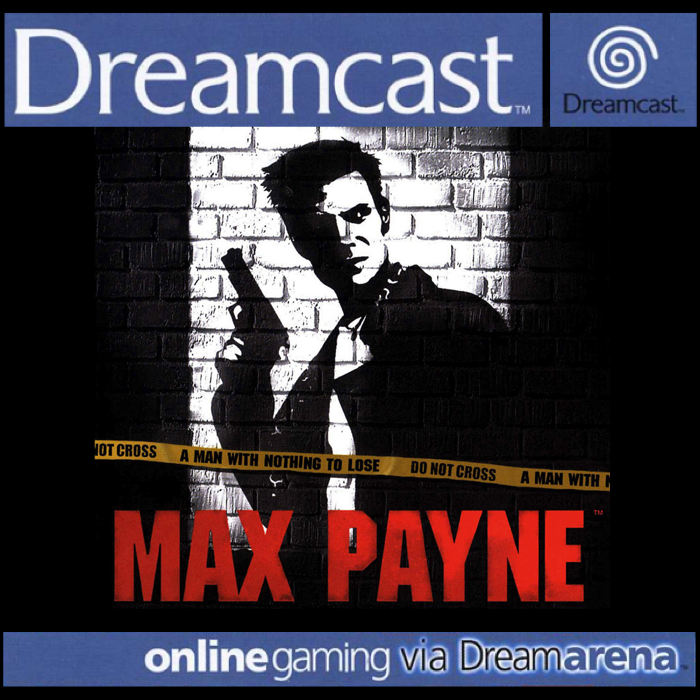 Great interview, if his his full vision (DVD/storage capability, more 'mature' franchises) had turned true back then, would the Dreamcast had better endured the competition? As he hinted in another answer, the Xbox did exactly that few years after and succeeded. 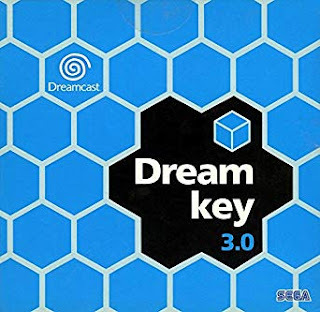 The Dreamcast did get a downloadable game service in the form of the Dream Library in Japan, which lasted from 2000 to 2003. It only had Mega Drive and PC Engine games though. Enlightening interview. Oh the coulda/shoulda/woulda's. If only. Some great revelations here! GTA III on DC has always been talked about but not 100% verified. Hearing this from the man himself puts me at ease. 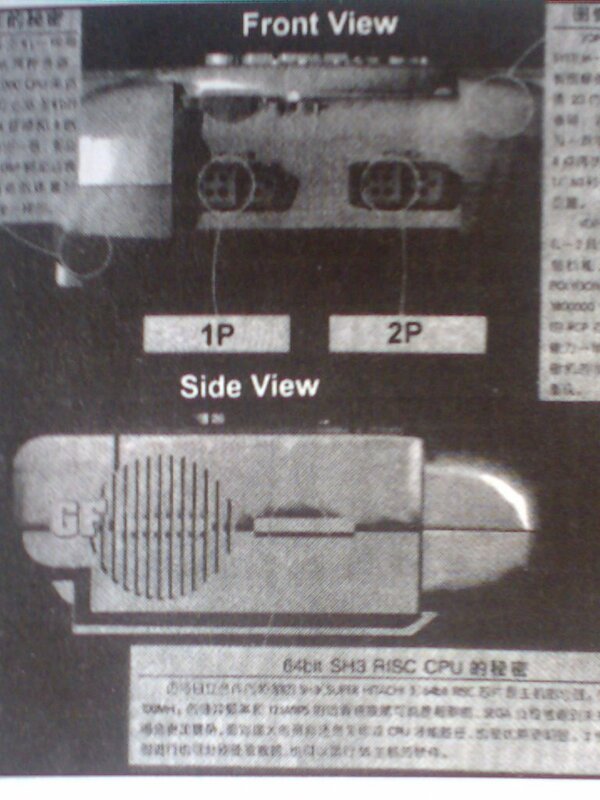 Also, I can now see that the reason the Dreamcast has a pinout for IDE HDD's on the G1 ATA bus is becasue he had initially planned for there to be a HDD addon at some point, but the actual connection was scraped on the board, but the pinouts remained. This is why that UK DVR project had and utilized the hardware from that data bus. Very great interview Tom, keep up the stellar work mate! This has to be one of the best, if not THE best one you have ever done! I'd often heard rumours about GTA III being started on Dreamcast, but it looks as if it was never more than talks taking place to try and bring it to the Dreamcast. Great addition to the site with this article.